There was a hole in the termite control industry. We have filled it. 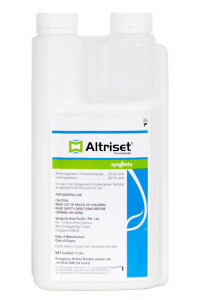 environmental profile, ALTRISET is the solution the termite industry has been waiting for. This brochure will provide you with the science behind the greatest innovation in termite control in Australia in over 10 years. Laboratory and field study results prove ALTRISET stops termites feeding within hours, while delayed mortality allows increased termiticide transfer to provide complete termite elimination, critical to long term structural protection. This is reassuring as no further structural damage will occur and the source of the problem is removed. Even better, the physical/chemical properties of ALTRISET enable it to remain in the soil for an extended period, providing years of continuous protection. 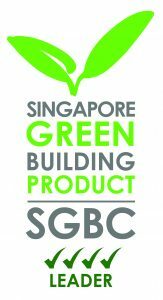 ideal product for use indoors and subfloors. 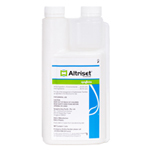 ALTRISET has achieved Green Mark 4 Ticks.